Vladimir Kramnik is a giant of the chess world. He firmly secured his legendary status when he won the World Championship in 2000 by defeating the previously dominant Garry Kasparov - the only player ever to do so in a match. Kramnik held on to his crown for seven years, and today he remains one of the World's elite players. In this book, former American Open Champion Cyrus Lakdawala invites you to join him in a study of his favourite Kramnik games. 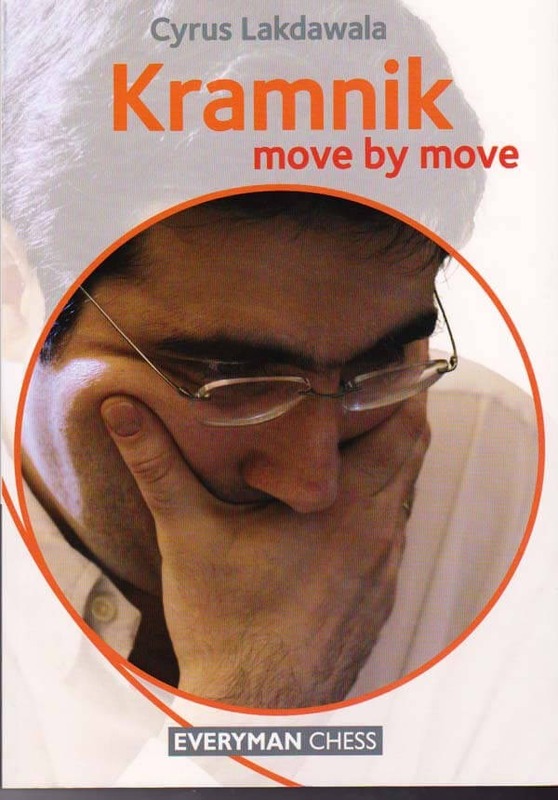 Lakdawala examines Kramnik's renowned skills in attack and defence, exploiting imbalances, dynamic elements, accumulating advantages and endgame play, and shows how we can all improve by learning from Kramnik's masterpieces.